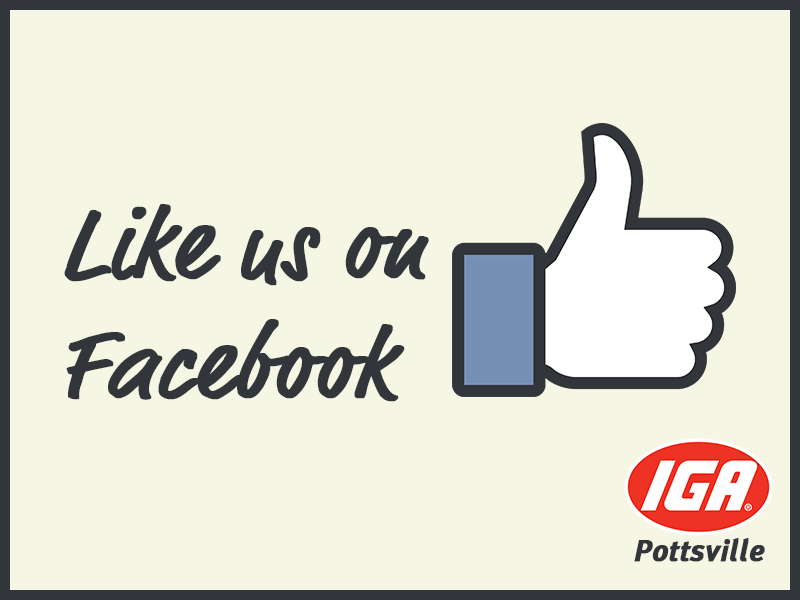 Pottsville IGA is situated on the Far North Coast of New South Wales surrounded by beautiful landscapes and beaches. We have a fantastic team of staff willing to provide sensational customer service. 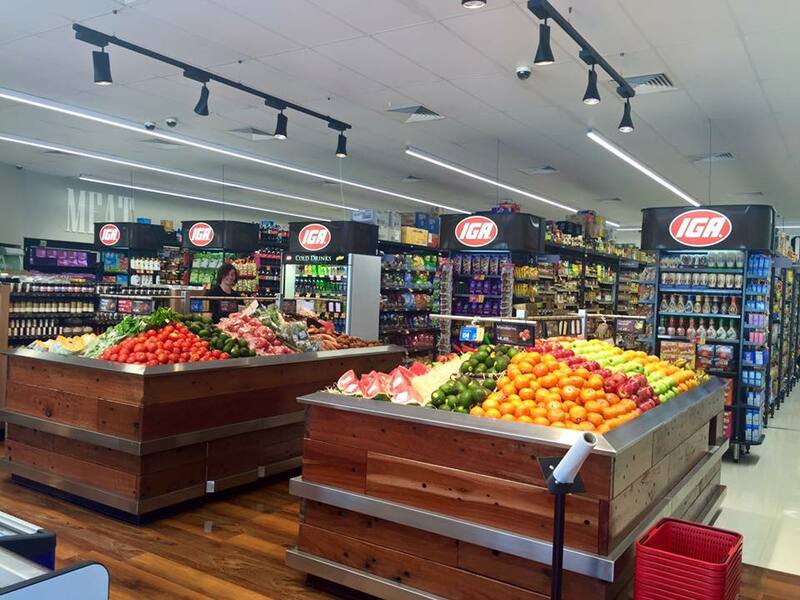 Our store is a full-range supermarket offering value for money with every day low prices on Fresh Produce, Meat, Deli and Groceries. We also have hundreds of weekly specials available. We also price match the big chains on hundreds of items with our price match promise. For more information visit the IGA website. We are here for the community and love to support the local charities and community groups through our community chest program. We are open 6am - 9pm every day so we would love to see you soon! Check out our Facebook Page we share our latest news & offers. or address your correspondence to IGA Pottsville 11-13 Coronation Avenue, Pottsville NSW 2489.